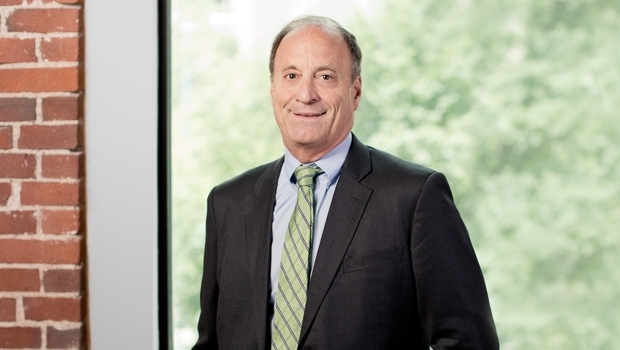 Jim Lerner is a real estate lawyer who focuses on lending, particularly in connection with the representation of financial institutions in real estate and corporate transactions. His practice emphasizes large multi-lender financial transactions involving construction and acquisition, real estate financings, mixed-use developments, secured and unsecured REIT financings, security and asset-based lending involving leverage buy-outs, restructuring and work-outs, including tiered debt financing, mezzanine financing and inter-creditor issues. Jim spends significant time in both the Boston and New York City offices of the firm, counseling clients in each city as well as national clients. Chambers USA recognizes Jim as "an excellent lawyer, and very good communicator who is thorough, diligent and practical lawyer who demonstrates a strong 'can-do approach' and exceptionally responsive." Jim is also a co-chair of the firm's Real Estate Capital Markets/Debt Group.